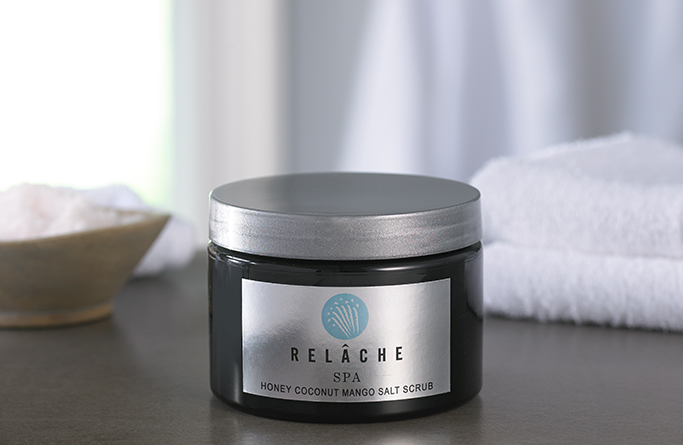 Take home your love for sandy beaches and the intoxicating saltwater aroma. 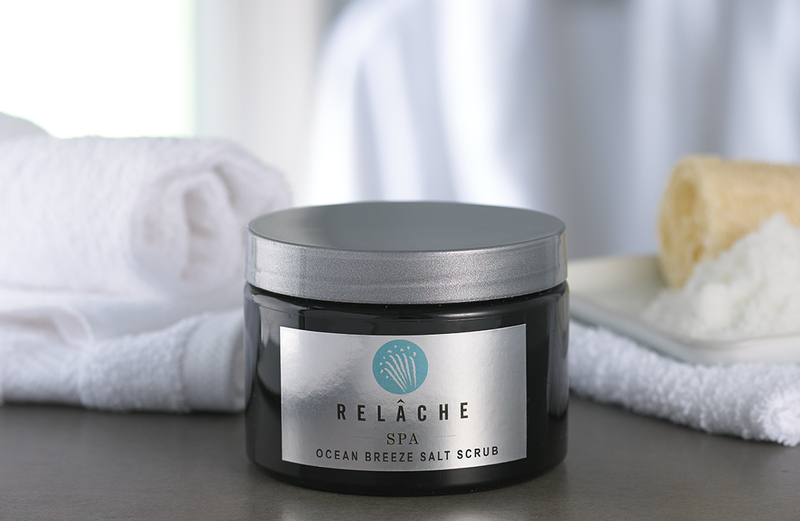 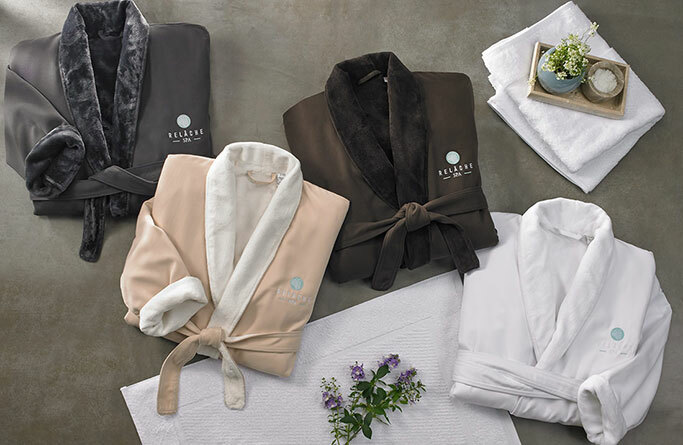 Here at our Relâche Spas located at every Gaylord Hotels resort, we love the clean and fresh sea-inspired scent. We instilled it into our Relâche Spa Ocean Breeze Scrub so you can breathe in the divine scent during a relaxing pedicure at our resorts’ on-site spa. 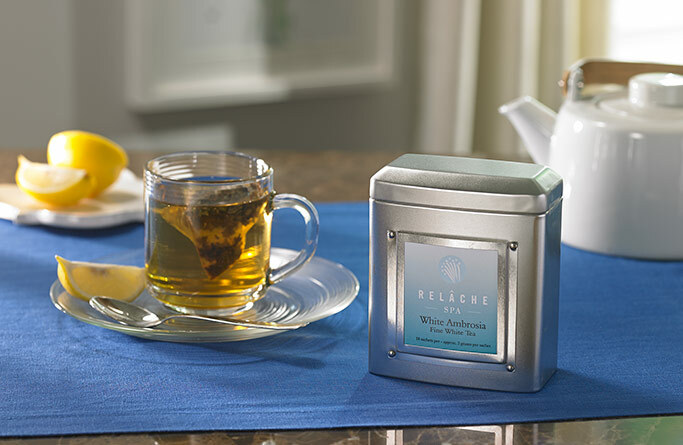 Or in the comfort of your home with this sixteen-ounce jar.